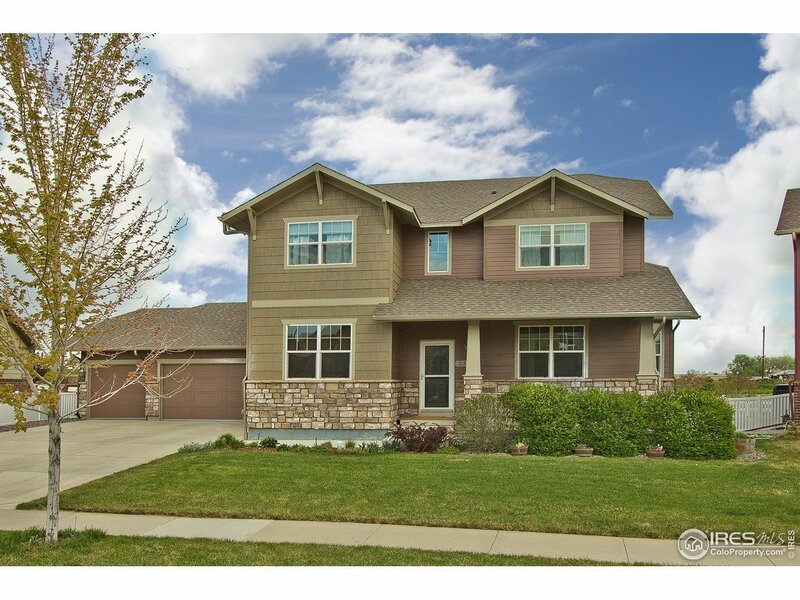 Stunning 4bed 4bath 3car garage home with many upgrades & a finished basement. Open floor plan with granite kitchen island, gas range, SS appls, formal dining room with Butlers pantry perfect for entertaining. Main floor master bedroom, laundry, and office. Loft + 2 bedrooms that share a full bath upstairs. Basement features full bath, bedroom and wet bar with granite counters! Large fenced backyard with patio and garden boxes. New roof 2018. Just across street from the community open space.